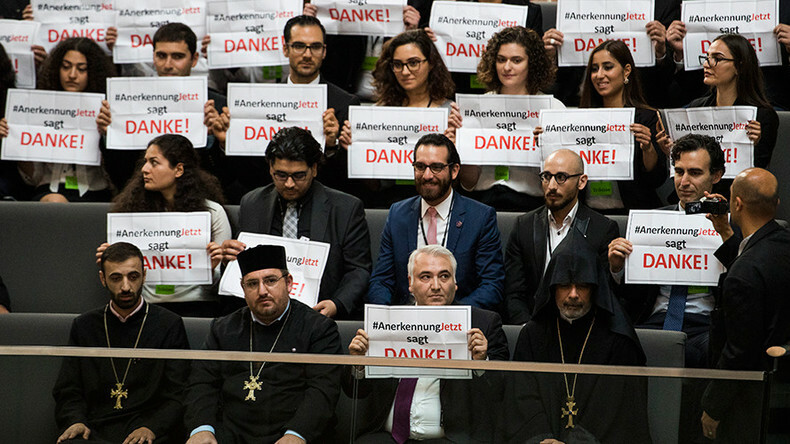 Representatives from the Turkish and Armenian embassies were present in the German parliament while the vote was taking place. Armenian Foreign Minister Edward Nalbandian praised the decision, saying it demonstrated “Germany's valuable contribution not only to the international recognition and condemnation of the Armenian Genocide, but also to the universal fight for the prevention of genocides [and] crimes against humanity,” AFP reported. The ruling AK Party in Turkey responded by saying that the move by the German parliament has seriously damaged relations between the two countries. Turkish President Recep Tayyip Erdogan, who is on a state visit to Kenya, said the decision will have a serious impact on relations between the two countries. The Turkish government has already recalled its ambassador to Germany, Huseyin Avni Karslioglu, who is expected to arrive back in Turkey on Thursday afternoon. Erdogan added that after Karslioglu returns, the government will discuss which steps Ankara will take in response. Sections of the German media are worried about the impact the decision to recognize the genocide could have on the migrant deal between Turkey and the EU, which has been championed by Merkel. 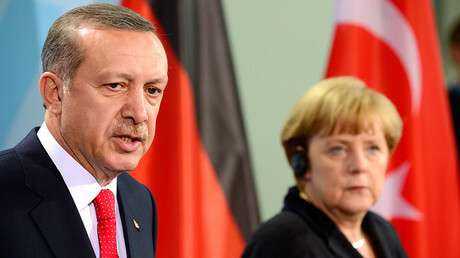 Speaking after the vote took place, Chancellor Merkel said that Berlin’s relationship with Ankara is broad and strong. "There is a lot that binds Germany to Turkey and even if we have a difference of opinion on an individual matter, the breadth of our links, our friendship, our strategic ties, is great," Merkel said, as cited by Reuters. The bloc says the agreement is necessary to stem the tide of migrants heading towards Europe. Some 1.1 million refugees settled in Germany last year. In return, Ankara will receive billions of euros from the EU, while its citizens would also be given visa free travel to the Schengen zone, which encompasses most of Europe. The parliamentary vote was originally scheduled to take place a year ago to mark the centenary of the genocide, but due to concerns over the fallout with Turkey, Merkel’s allies postponed the move. 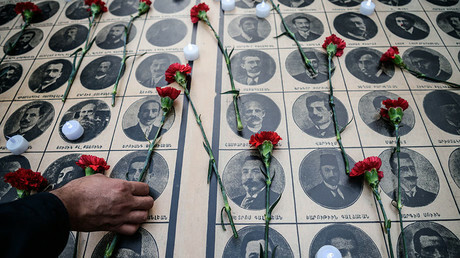 The mass killings began on April 24, 1915, when 250 Armenian intellectuals were detained by Ottoman authorities and later executed in their capital, Constantinople, present-day Istanbul. Most of the Ottoman Empire’s Armenians were subsequently displaced, deported or placed in concentration camps, ostensibly for rebelling against the Ottomans and siding with Russia during the First World War. This affected up to 1.5 million Armenians. Turkey – the successor of the Ottoman Empire – concedes that many Armenians were mistreated at the time, but maintains that the number of victims has been grossly exaggerated and that there was no genocide.